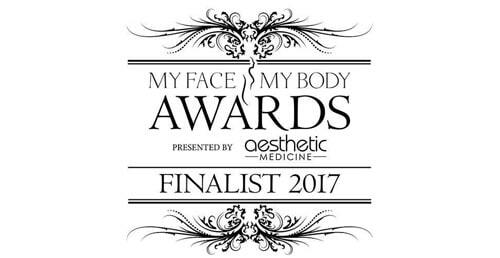 Health & Aesthetics Clinic is the Best Aesthetic Clinic in South East England! Established Surrey aesthetics clinic, Health & Aesthetics, is celebrating after winning Best Aesthetic Clinic in South East England and Highly Commended for Best Clinic Team in the UK at the prestigious MyFaceMyBody Awards. 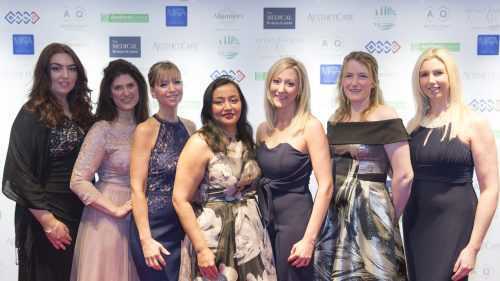 Spearheaded by Aesthetic Practitioner and Medical Director Dr. Rekha Tailor, the latest accolade to be bestowed upon the already multi-award-winning clinic affirms its ongoing commitment to offering the very best that the aesthetic industry has to offer. 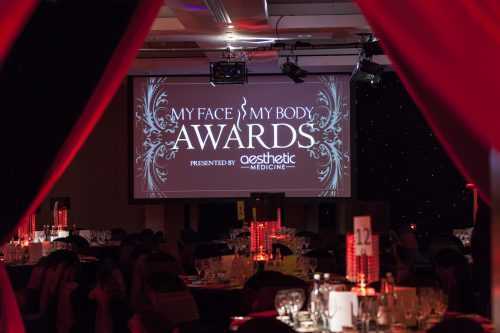 The MyFaceMyBody Awards are considered to be one of the largest and most recognised awards across the globe which celebrates innovation and customer excellence within a fast growing and exciting industry. 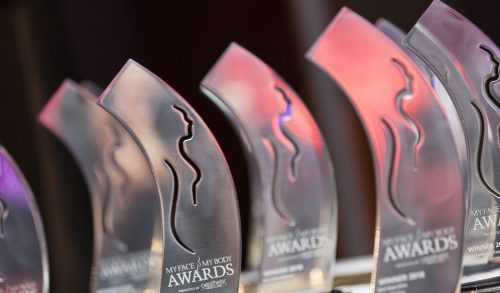 Criteria in the Best Aesthetic Clinic in South East England category is judged by a combination of a respected industry judging panel and patients, industry peers and suppliers who take factors such as clinical expertise, customer service and patient care, ethical marketing and provision of treatments, patient testimonials, website and treatment menu quality and adherence to best practice are all taken into account. 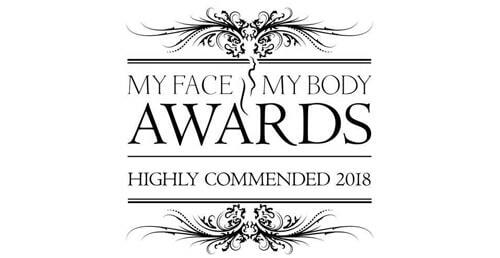 Health & Aesthetics won this award as a reflection of their ongoing commitment to providing clinical excellence and exceptional standards of care to their patients. 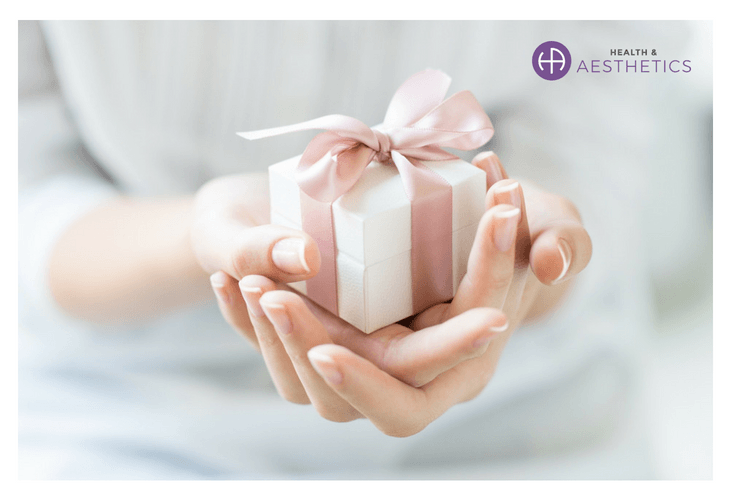 The practice has recently located to Tanshire Park in Elstead from nearby Farnham, to brand new purpose-built premises which have been designed with the highest principles of care in mind and continues to offer both new and existing patients the very best in bespoke treatment plans and cutting-edge procedures in a relaxing, discreet and easily accessible setting. Happy GDPR Day! What does it mean for our patients?